Are you ready to GET MOTIVATED?! 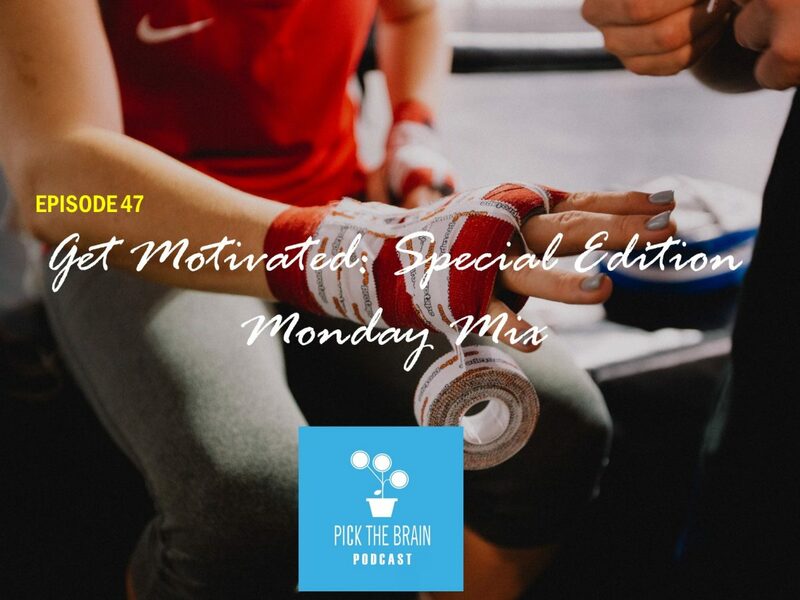 On this special episode of the podcast we will be featuring a mix put together by Youtuber Motiversity which features music and clips from Tony Robbins, Les Brown, Steve Jobs, and other inspirational voices that will kick us into gear and inspire us to rise and grind. Ready…set…GO!!! Today on the show we’ll hear a story told by actor Will Smith which will put a smile on your face and teach an important lesson on facing fear. Then we’ll hear from author Tim Ferriss about a technique he uses for facing fears and measuring risk called ‘fear setting’. Special thanks to Cairn for sponsoring today’s show. Visit getcairn.com/ptb and use the Promo Code PTB5OFF for $5 off your first monthly adventure! Our minds are powerful. So powerful that they can convince us that something isn’t possible even though it is. 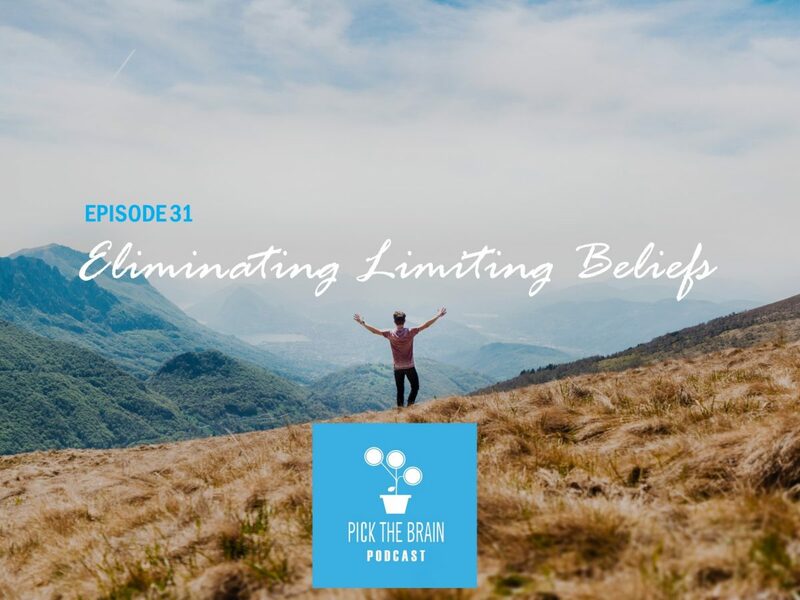 In this episode of the podcast Erin and Jeremy discuss an article written by Tom Bilyeu from Impact Theory on the topic of bending your mind to your will, as well as the importance of life long learning. 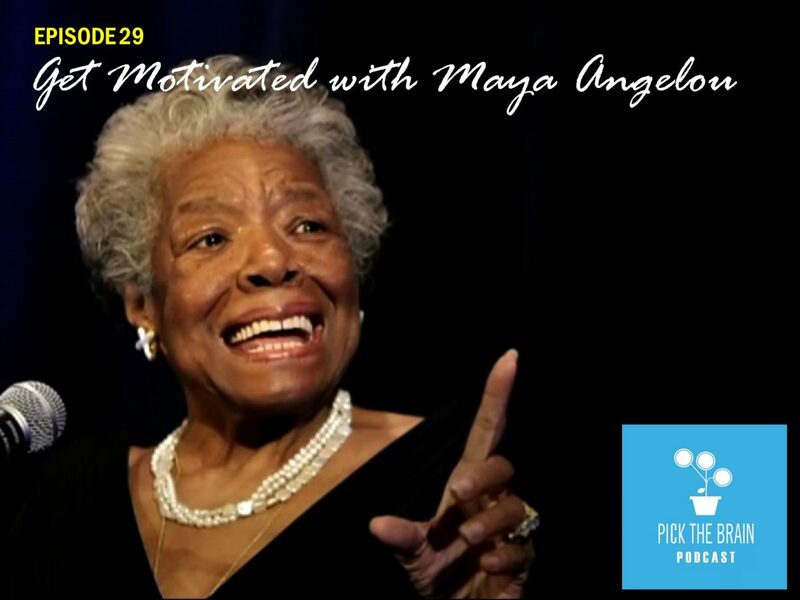 On this episode of the podcast we learn from the wisdom of one of the most influential people in history, poet Maya Angelou. We love her message so much we decided to devote an entire episode to hearing samples of a live reading she did to an audience of several thousand people. Get ready to get inspired, moved, and motivated by Dr. Maya Angelou. Sometimes inspiration is all around us, we just don’t notice. 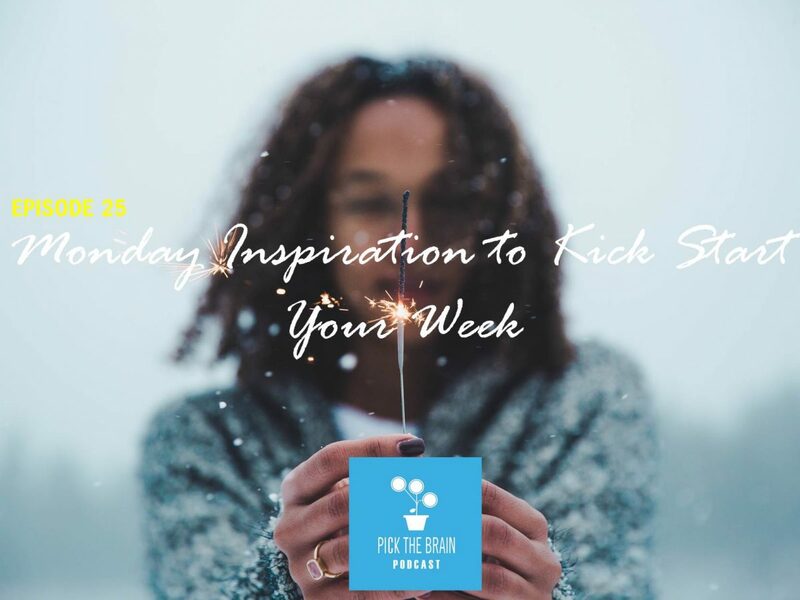 In today’s episode Erin and Jeremy hear an inspirational story from an unexpected place, then you’ll hear 22 inspirational quotes from Ralph Waldo Emerson. Are you ready to GET MOTIVATED?! 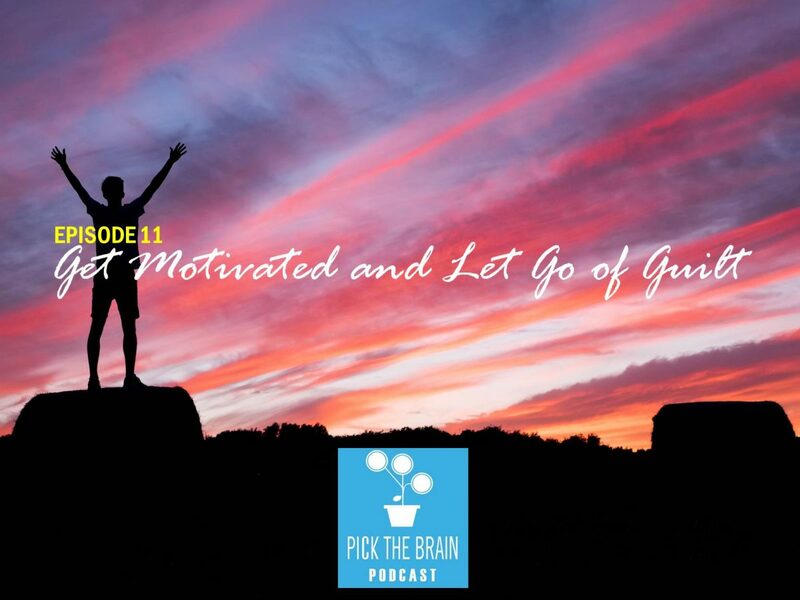 In today’s show Erin and Jeremy discuss 10 motivational tips that will actually make your life better and how to get motivated and stay motivated almost all the time using one simple habit. Ready…Set…GO! Are you ready to GET MOTIVATED? 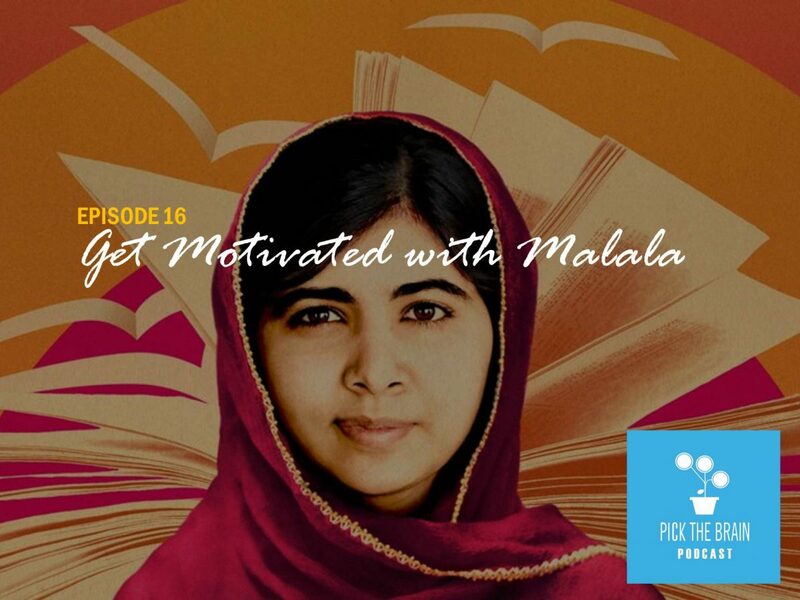 What better way to face your fears and get inspired to stand up for what you believe in than learning from one of the most inspirational and powerful women on the planet today – Malala Yousafzai. Malala is a Pakistani activist for female education and even after surviving being shot in the head for her beliefs, she has become the youngest recipient of the Nobel Prize and leads a movement driven by the voices of millions for women’s rights around the world. Are you someone that just can’t seem to find the time to meditate? Or maybe you’re someone that doesn’t really want to meditate but you’d like to experience the benefits that meditation brings. Today’s show is for you! 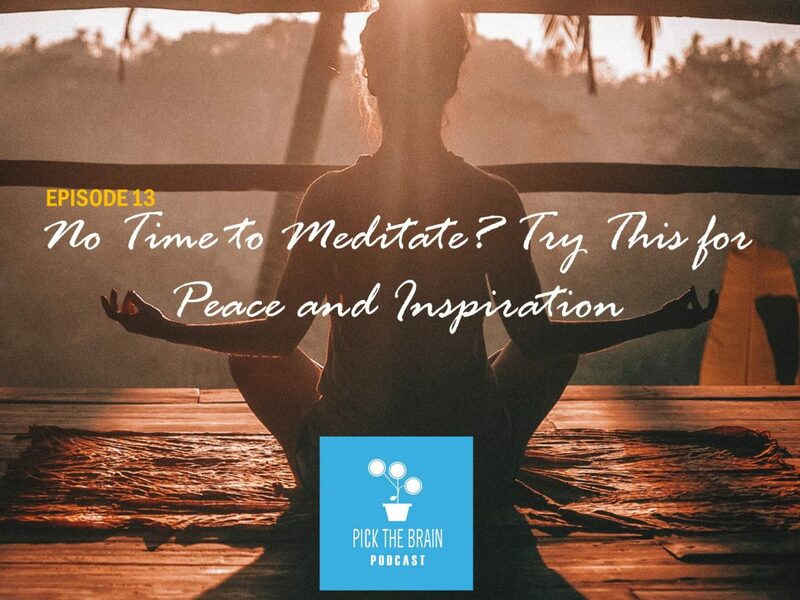 And while we’re on the topic of meditation we’ll find peace and inspiration when we hear 12 principles from the Dalai Lama. – Check out SimpleLooseLeaf.com for great loose leaf teas! – Visit trywinc.com/ptb for $20 off your first wine purchase! 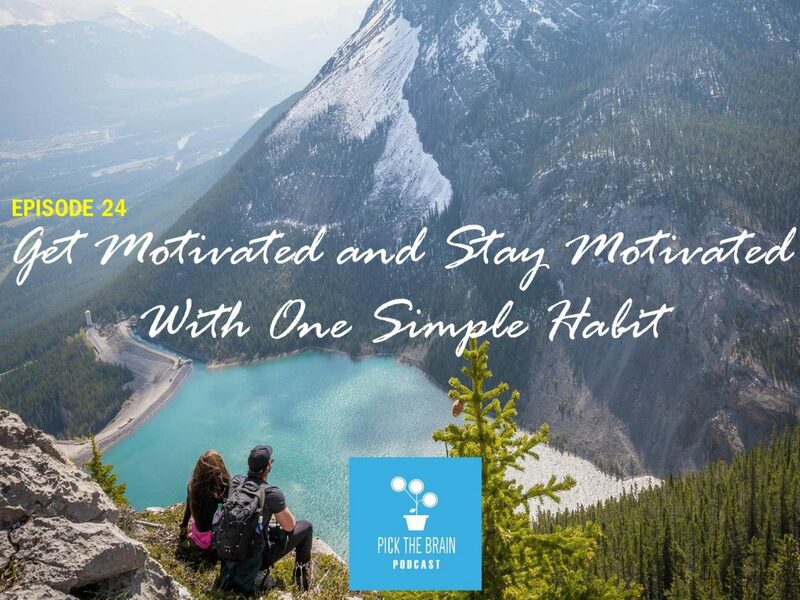 Are you ready to GET MOTIVATED!? In this episode Erin and Jeremy discuss 3 simple mind shifts that can dramatically change your life. And are you holding on to guilt from something that has happened in the past? Erin and Jeremy will be discussing why guilt is a TERRIBLE motivator. It’s time to get motivated! 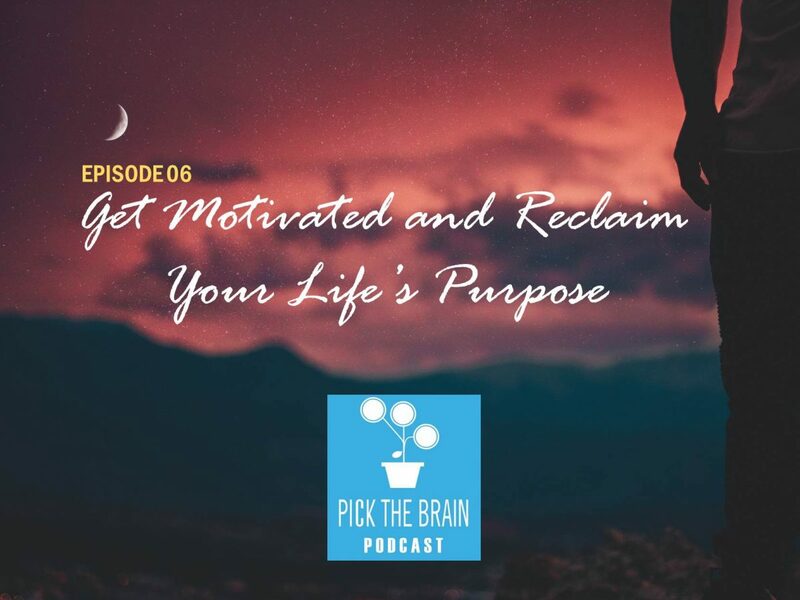 In this episode Erin and Jeremy discuss 4 culprits that hijack your motivation and 16 powerful Steve Jobs quote to help you reclaim your life’s purpose.